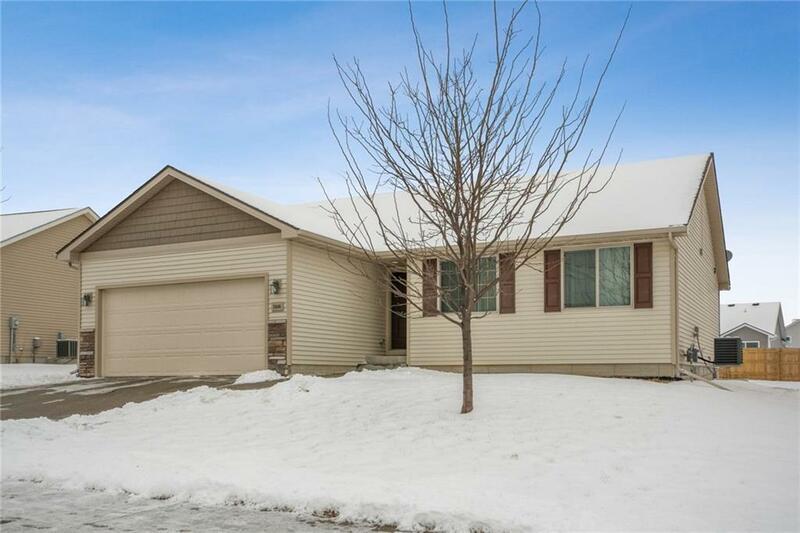 Enjoy open concept living in this well-maintained ranch home in SE Des Moines. Main level has open kitchen with granite counters and stainless steel appliances with adjacent dining area. Living room has vaulted ceilings and a fireplace. Nice sized bedroom and bathrooms. Recently updated with finished basement adding another bedroom and bathroom and creating almost 2200 sq.ft. finished living space. Basement has a family room great for entertaining. Outdoor patio and large fenced backyard. Close proximity to Easter Lake, schools and parks! © 2019 Des Moines Multiple Listing Service. IDX information is provided exclusively for consumers’ personal, non-commercial use and may not be used for any purpose other than to identify prospective properties consumers may be interested in purchasing. Data is deemed reliable but is not guaranteed accurate by the MLS or Pennie Carroll & Associates. Data last updated: 2019-04-24T14:21:59.537.